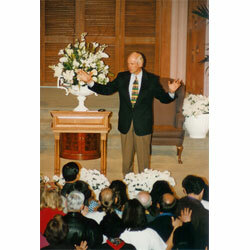 Pastor Ron's messages, delivered during his 30 year tenure as a senior pastor of thousands in Portland, Oregon, and heard daily as part of the Heart of the Word radio broadcast. These are the full length and unedited for radio versions. 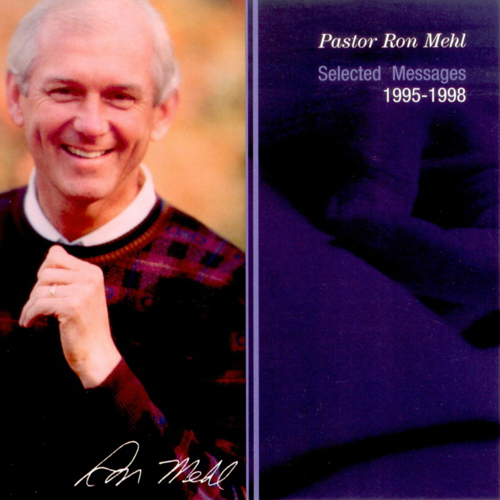 Messages may be searched by message number, broadcast date, topical keyword, or scripture reference, and are available in CD, cassette, and MP3 formats. As with the individual messages, these series are the full length and unedited versions. Ranging from topics such as the family and forgiveness, to the selected series with hand chosen messages, these series will prayerfully be a blessing to you as they have to countless others. 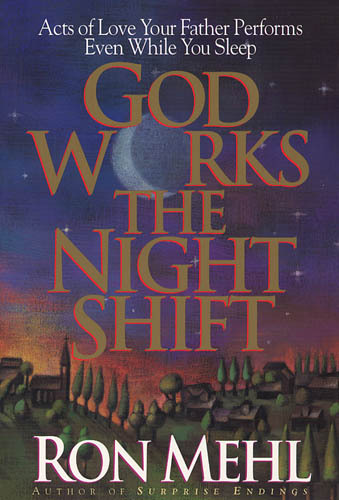 Pastor Ron's books include two Gold Medallion winners, "God Works the Night Shift" and "Just in Case I Can't Be There"; He also authored a book especially written for his children but shared with you called "After Words", many books related to personal faith and cultiviating a strong walk with the Lord especially in times of adversity, as well as several childrens books.